Drugs or therapy? In many cases, therapy is a better treatment option, since it treats the underlying anxieties that cause insomnia. “A medication just puts a blanket over that anxiety and helps people get rest,” Cunnington says. 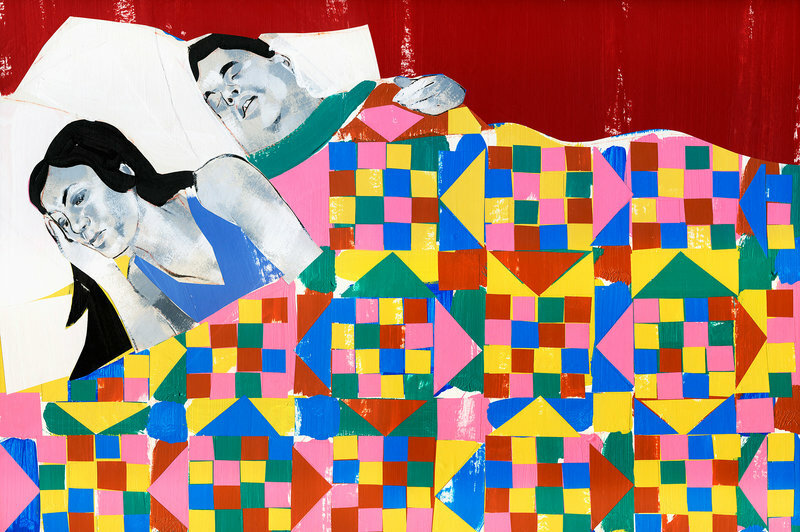 “But therapy addresses the core problems, challenging people’s thinking around sleep. It can actually break the cycle of chronic insomnia.” Plus, medications can come with side effects — like feeling sedated all day. And most sleeping pills lose their effectiveness over time. To read more on this interesting article from Maanvi Singh, click here. Dr. Lynn Alexander, Palo Alto Therapy & Counseling provides therapy & counseling for anxiety, depression, trauma and PTSD for adults. Consulting and supervising licensed MFTs, LCSW’s, Psychologists, and Psychiatrists.